This special Teacher’s Guide covers all three Skinwalkers novels. 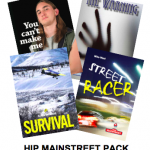 The guide includes a general introduction to the series and its characters, plot synopses for the novels, discussion and literature circle questions, a quiz for each novel and a set of after-reading activities. 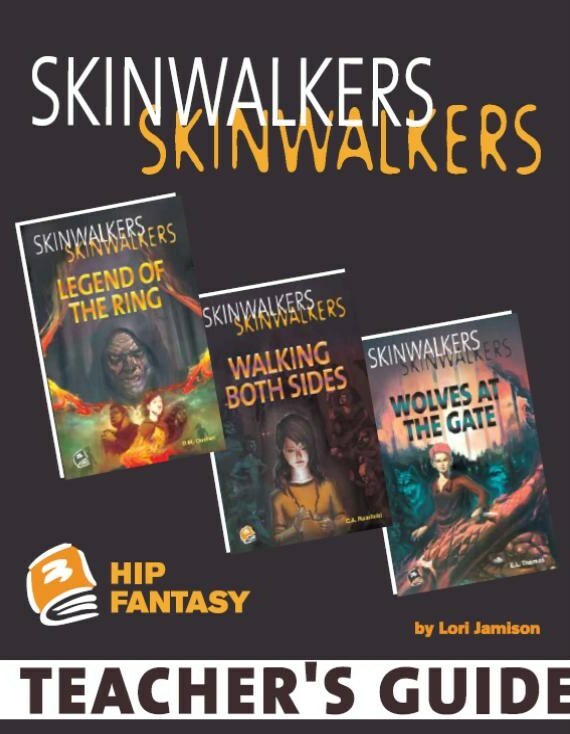 FREE DOWNLOAD from the Skinwalkers Teacher’s Guide: Menu of After-Reading Choices to extend and enrich experiences with these novels. Included with the Skinwalkers Fantasy Pack. This Teacher’s Guide will be sent FREE with any order of 6 or more copies of the same Skinwalkers title.